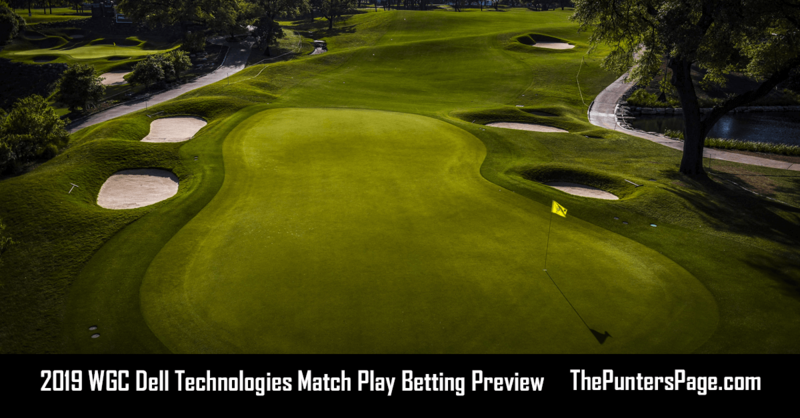 Golf specialist Rob Taylor (@RobTaylorSport) previews the PGA Tour’s Genesis Open and provides us with his best bets for this week’s event. It was a very frustrating weekend at Pebble Beach for my picks. Spieth and Grace were in great shape after the first two days and in real contention, before falling back into the pack. Lowry and Scott both disappointingly missed the cut. Even more frustrating was seeing Mickleson win the week after I had backed him at the Phoenix Open, in which he missed the cut. This pretty much sums up golf betting sometimes! So, we go again with one of the best events of the year and the Genesis Open. Previously called the LA Open, Riviera Country Club hosts once again, as it has done continuously since 1999. With a field that resembles a major, this is a proper PGA Tour event, and one I am very excited about. Dustin Johnson tops the market, at an event he won in 2017, with Justin Thomas, Jon Rahm and Bryson DeChambeau joining Tiger Woods and Phil Mickelson at the head of the field. 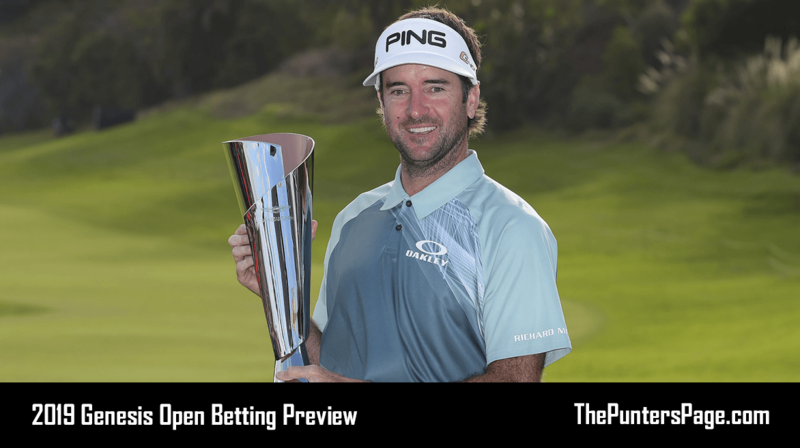 Bubba Watson is the defending champion, having won last year for the 3rd time in 5 years, with other recent winners including: Dustin Johnson, James Hahn, John Merrick, Bill Haas and Aaron Baddeley. Riviera Country Club is an absolute beauty, a 7,322 yard par 71 course, with small poa annua greens. Its classical design, with tight tree lined holes, makes a strong all-round game key this week. With six of the par 4s playing over 450 yards, being able to attack these small targets with as short a club as possible is a real advantage. Scoring here can be tough, so birdies and eagles on the par 5s, especially the first, are essential to being in contention. The iconic 10th hole is one where scores can swing, depending on the placement of the tee and a player’s strategy. The 315 yard par 4, can be attacked from the tee, with players looking for eagle, however the size and slope of the green, make it a real risk and reward hole. Just like last week, the course it set to be softer than normal with rain having continued to fall on the West Coast. When looking into the stats and taking it a bit further than just course and current form, the test that awaits this week is a classical one. I’m therefore keen on players that have had a top 10 here at Riviera and are strong in a mixture of strokes gained tee to green, strokes gained approach, par 5 scoring or scrambling. 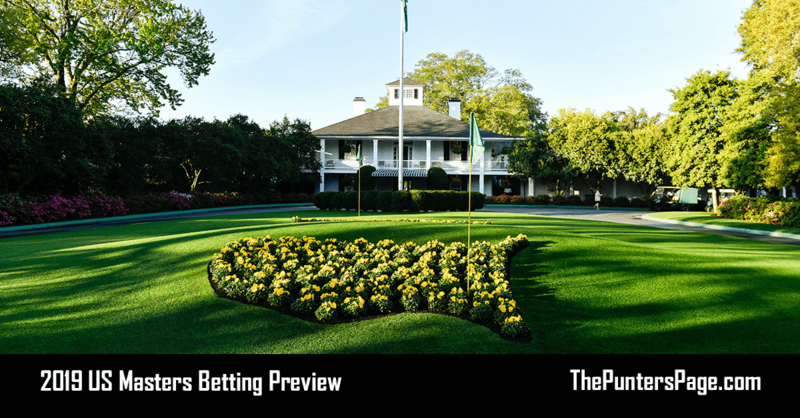 Others have identified a course correlation link between Riviera and places such as Augusta and East Lake, which is music to my ears with my picks this week. Recent winning scores include -12, -17, -15 and -6. DJ and Bubba have won 4 of the last 5 renewals here at Riviera, so it’s clear to me the type of player that can succeed here, aggressive shot makers! Cases can be made for many of the top players, but I’ve selected three that I believe have the right form and key performance attributes to go well this week. Justin Thomas 12/1: I picked Thomas two weeks ago at the Phoenix Open and he rewarded us with a 3rd place finish, to continue his good run of form. Still looking for his first win of the season, all that I wrote two weeks ago still runs true. Thomas is now 1st in Strokes Gained Tee to Green, 1st in Strokes Gained Approach and 3rd in par 5 scoring. The small greens at Riviera also play to Thomas’ strengths as he is 3rd in Proximity to the hole. So with his current game in strong fettle, what about his record here at Riviera? Well that has steadily improved over the past four years, culminating in a best of 9th place last year. With two 3rd places in his last three starts, he is primed for a win soon and this could certainly be the week. Xander Schauffele 25/1: Schauffele still seems to be sneaking under the radar of most. The world number 7 has already won twice this season, at the WGC HSBC Champions in October and the Sentry Tournament of Champions in January, but can still be picked at 25/1. He’s followed that up with a solid T8 at the Hero World Challenge, T25 at the Farmers and T10 in Phoenix. Xander is 20th tee to green, 5th in scrambling and 6th in par 5 scoring this season, so Schauffele’s game is in great shape. He debuted at Riviera with a T9 performance and at this price, I think offers great each way value. Patrick Cantlay 33/1: Cantlay withdrawing from a pro-am event where rounds typically take 6 hours would have been music to golf fans everywhere. His slow play has become a focus for attention, but his skill set and ability is undeniable. 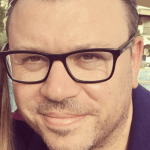 Whilst his reason for withdrawing is unknown, there are no reports of an injury. 4th here in on debut last year, Cantlay also has the current form to back up an each way selection. He’s had five top 17 finishes in his last 6 events, including 2nd at The Shriners, T5 at the Hero World Challenge, and T9 at the Desert Classic. He missed the cut last time out at Torey Pines after a poor first round, but that doesn’t concern me. His current stats appeal as well; 7th tee to green, 27th approach and 30th scrambling. Other players of note: Two of my picks from last week, Jordan Spieth (25/1) and Adam Scott (40/1) hold obvious appeal again, whilst at longer prices, Adam Hadwin (55/1) and Keegan Bradley (90/1) could also go well.